Hey y’all, I’m revisiting some of the group Halloween costumes my boys and their cousin have done in the past. 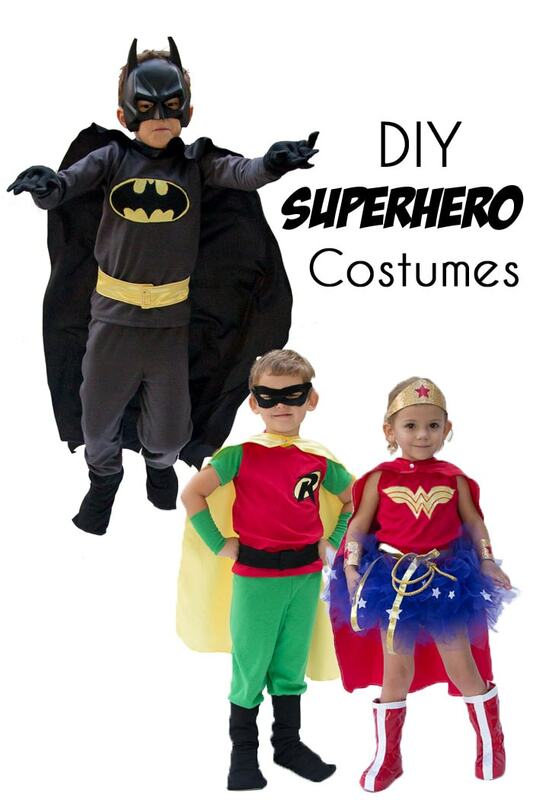 So this post is how to make DIY superhero costumes – or more specifically, DIY Batman & Robin and DIY Wonder Woman costumes. Let’s start with Wonder Woman. This was before the new movie came out, so we were inspired by the classic comic book Wonder Woman, though we did add a tutu to please my princess loving niece. 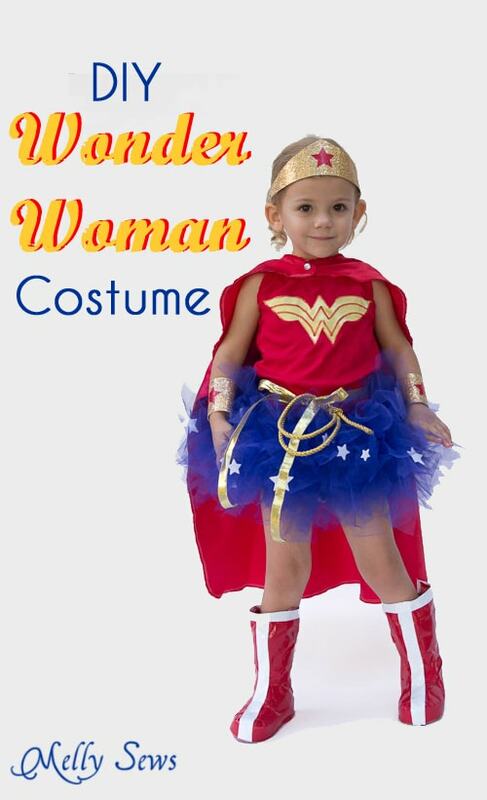 All the details and tutorial for the Wonder Woman costume can be found here. Next came Batman. This was a super easy make since my son had the Batman mask already. 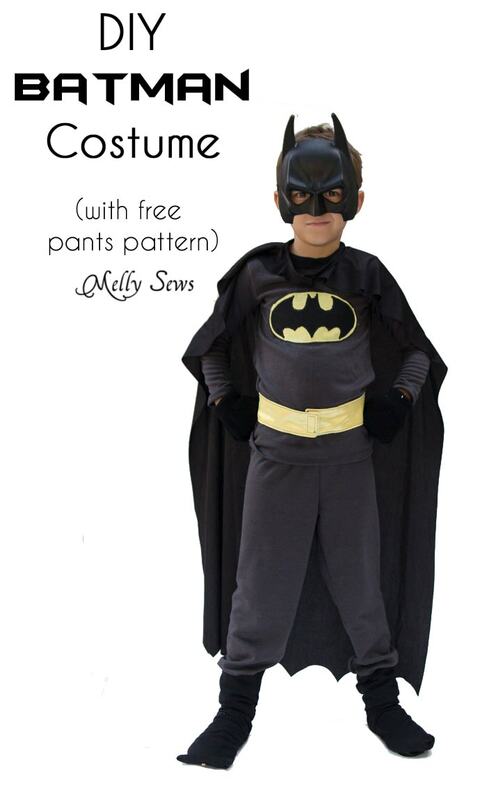 You can find all the details and the pattern and tutorial for the Batman costume here. Finally there’s Robin. This costume used pretty much all the same elements from the Batman costume, just remixed. 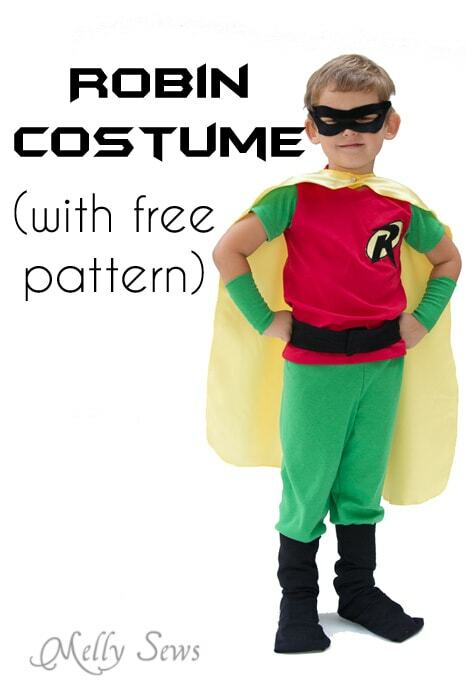 You can get all the details on Robin’s costume here.